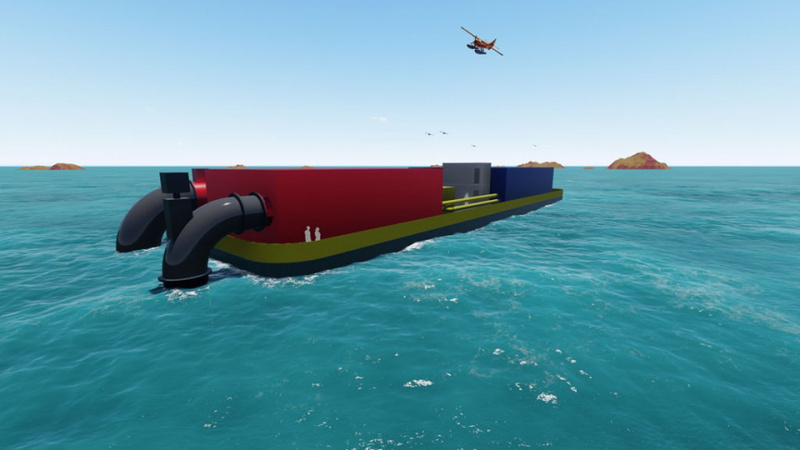 Global OTEC Resources, an international group dedicated to developing clean energy systems for tropical islands, has announced plans to conduct a study to introduce its ocean thermal energy conversion (OTEC) technology to Maldives. OTEC is a technology for converting the energy tropical oceans absorb from the sun, first into electricity and then into fuels. 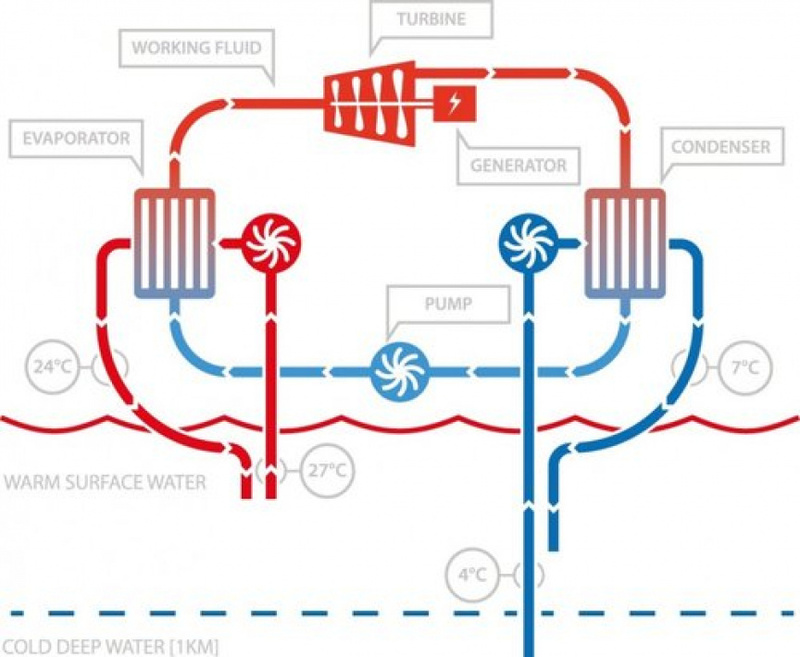 The technology uses the temperature differences of different layers of the ocean to generate electricity. Warm water is drawn from the surface layer into a heat exchanger to vaporize a ‘working fluid’ with a boiling point of about -30 Degree Celsius. The vapor drives a turbine attached to an electric generator. And the exhaust vapor from the turbine is condensed in a second heat exchanger, which is the cooled by water pumped from the cold water source below. The condensed vapor is then returned to the boiler to complete the cycle – generating electricity 24/7 throughout the year. 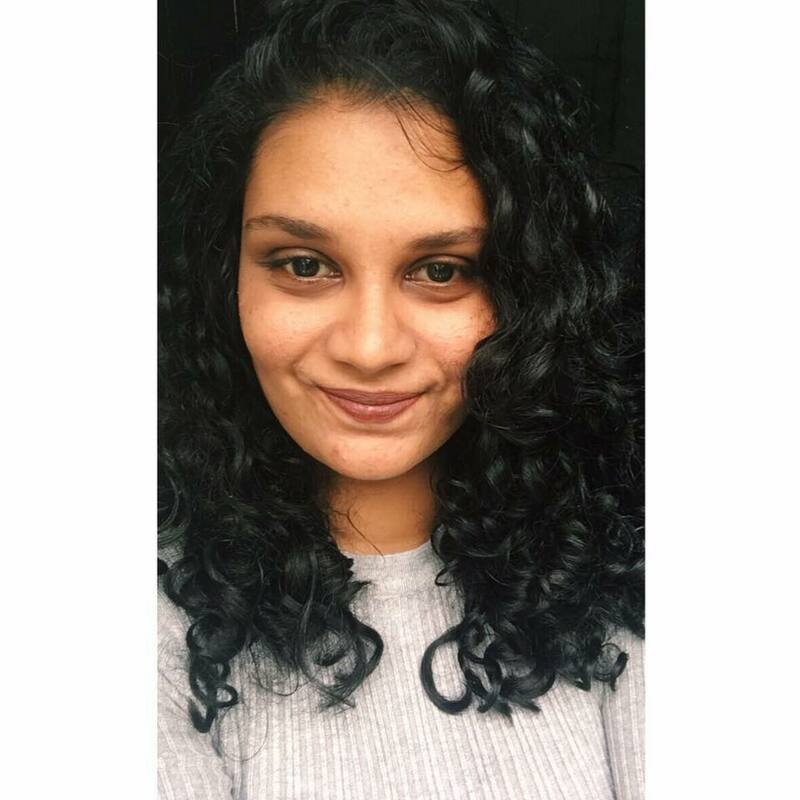 Global OTEC Resources says it plans on using a £ 140,000 grant it received from the Marine Challenge Fund in September, 2018, to carry out a geotechnical, meteorological and oceanographic study in hopes of harnessing the thermal energy stored in Maldivian waters. Managing Director of Global OTEC Resources, Dan Grech has stressed OTEC is the ideal clean energy system for Maldives due to its unique geography. Other renewable energy technologies such as solar, wind, biomass and hydroelectric power require land, making such technologies impractical on a large scale in Maldives. 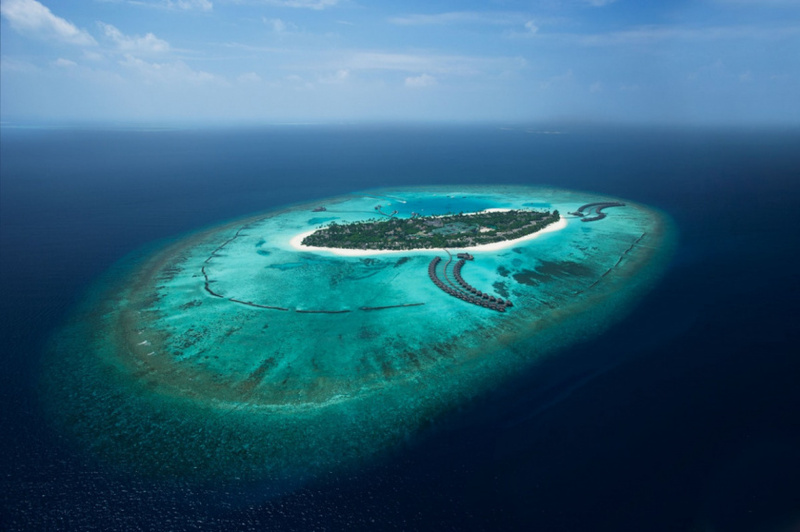 “The Maldives is crying out for innovative, alternative renewable energy solutions. Local and tourist islands are collectively spending hundreds of millions of dollars on diesel fuels every year because their unique geography prohibits other renewable energy sources that are currently on the market. The interest we’ve received from the government and private tourism sector really highlights the potential for developing zero-fuel OTEC plants in the Maldives and we’re incredibly excited about this venture,” reports Grech. Global OTEC Resources will work in collaboration with Marine-I, and deliver a preliminary site MetOcean report on several identified key areas in Maldives in the first quarter of 2019. The company reports initial phase of the study will require borehole samples and laboratory results to determine how physical and chemical components of the seabed will influence the design of the hull and mooring system of the unit. The results will also be used to establish a cost model for the capital expenditure required to harness the thermal energy stored in Maldivian waters. The government of Maldives has already expressed its commitment to focusing on renewable energy technologies. And Minister of Economic Development, Fayyaz Ismail has issued a letter of support to Global OTEC Resources. “Renewable energy is of utmost importance to the Maldivian government,” wrote Fayyaz in his letter, pledging the government’s full support to the study.